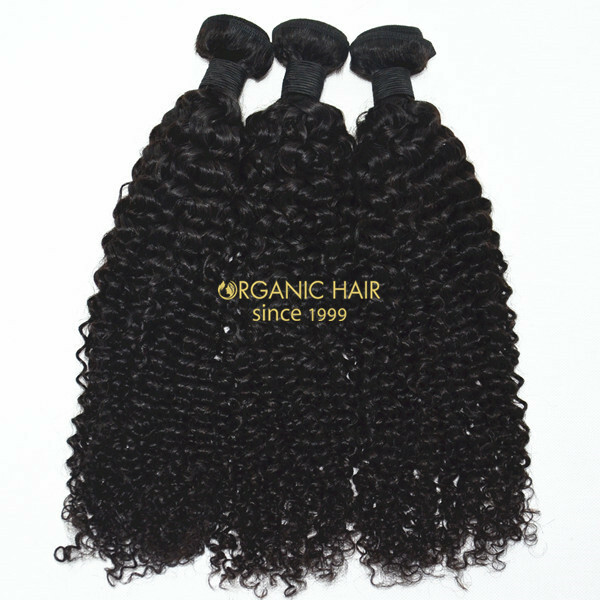 Cheap malaysian 100 human hair weave !!! 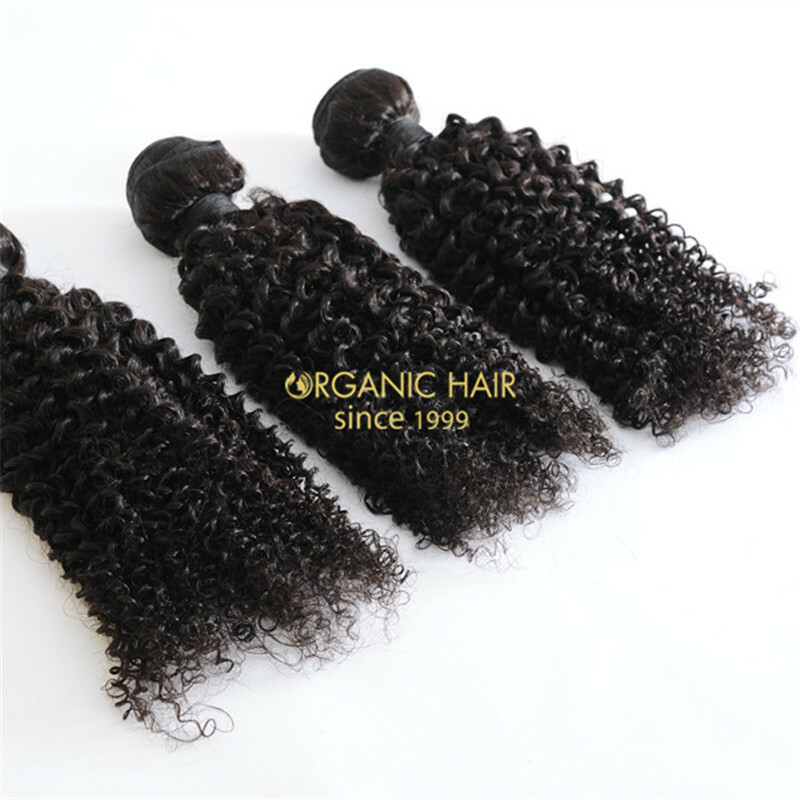 Organic Hair is Malaysian human hair weave manufacturer and distribution in China ,distribute human hair weave all over the world .As the professional factory with many years experience since 1996 ,we distribute 100% human hair weave,lace closure,wigs doll wigs,toupee and so on.Our hair products achieve high feedback from world market for the silky and soft feeling ,fashionable and comfortable design as well as most service considerate . 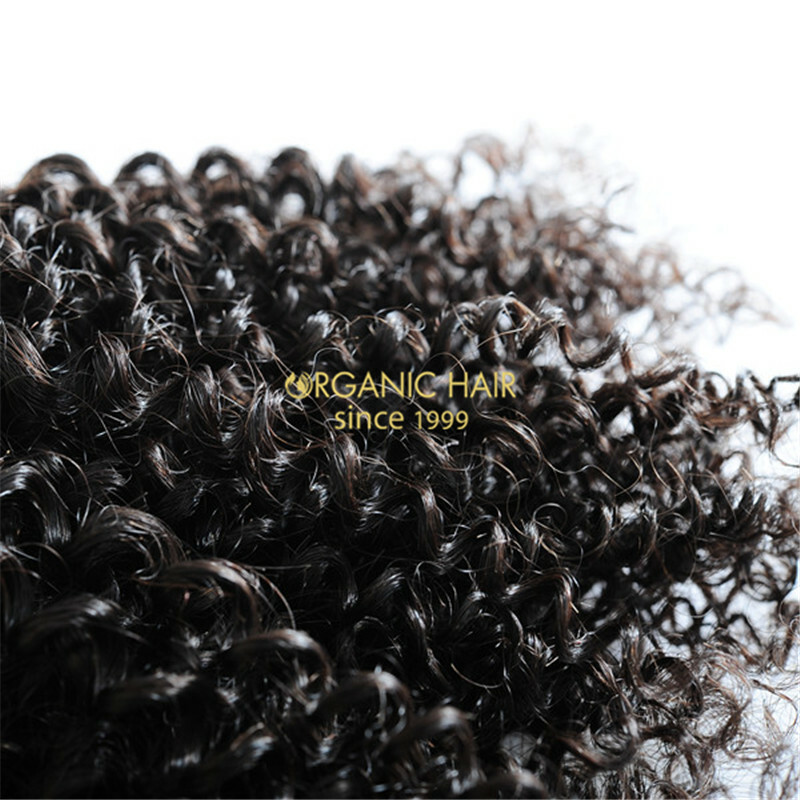 100% human hair from one single donor , it is health and stronger . No shedding ,tangle free ,can be dye ,use 1-2 years . We have professional produce team , so avoid hair loss ,colour difference. 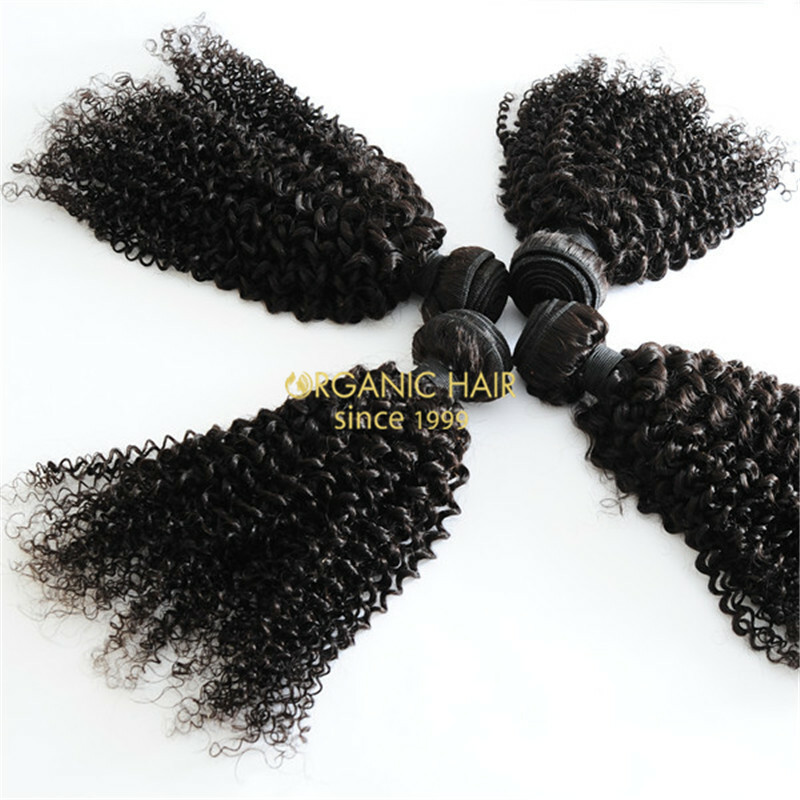 We can produce colored human hair weave and curly human hair weave , our human hair weight is 100g/piece or do it according to customer request . 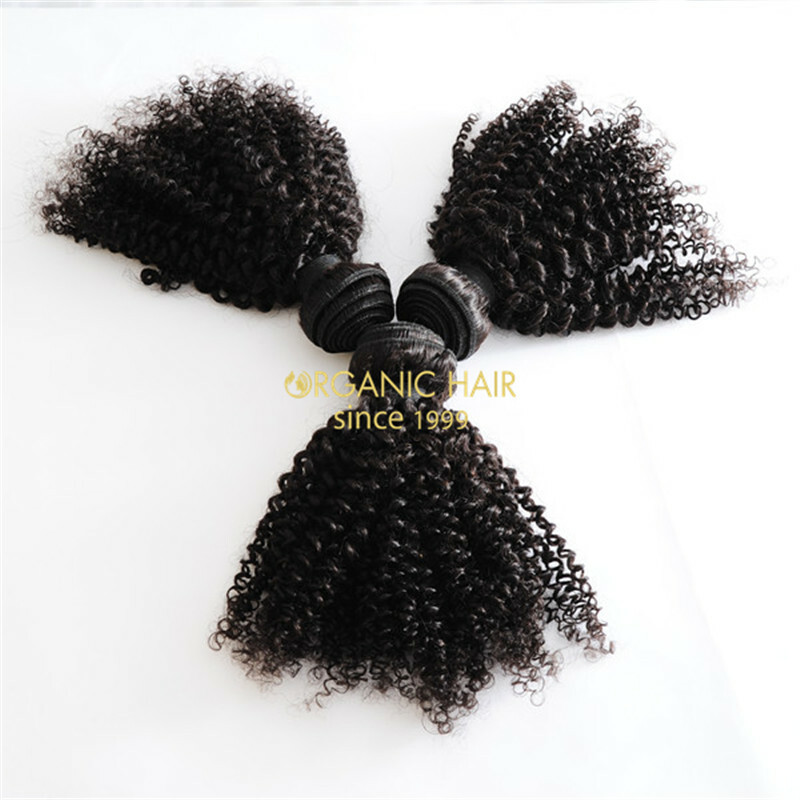 Fast delivery ,large stock ,so we can ship hair quickly , do not let you wait long time .After-sale service :when our hair occur the quality problem we will replace new hair for you or return back money . 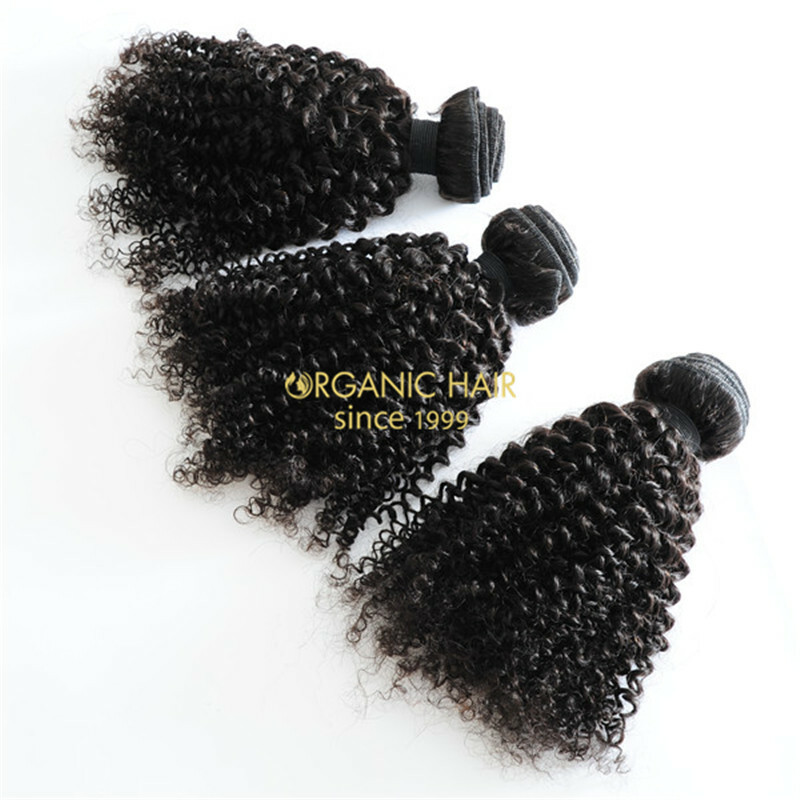 Hair Material 8A+ Grade Indian Hair,Malaysian Hair,Mongolian Hair ,Chinese Hair,Brazilian Hair,Peruvian Hair,Cambodian Hair,Russian Hair ETC. Hair Color Natural Color,1#,1B#,2#,4#,6#,8#,10#,12#,16#,18#,22#,24#,27# etc,and so on .Choose the color up on our Organic Hair Color Ring .